A memorial service was held Saturday to remember a prominent anti-Japanese Korean independence fighter, with North Korea‘s Catholic Church also delivering a eulogy to Ahn Jung-geun (1877-1910). This year marks the 109th anniversary of the death of Ahn, one of Korea’s most honored independence fighters who assassinated the Korean Peninsula‘s first Japanese governor-general, Hirobumi Ito, in Harbin, China, in October 1909. The assassination was a watershed moment in Japan’s 36 years of colonial rule of Korea that began in 1910. 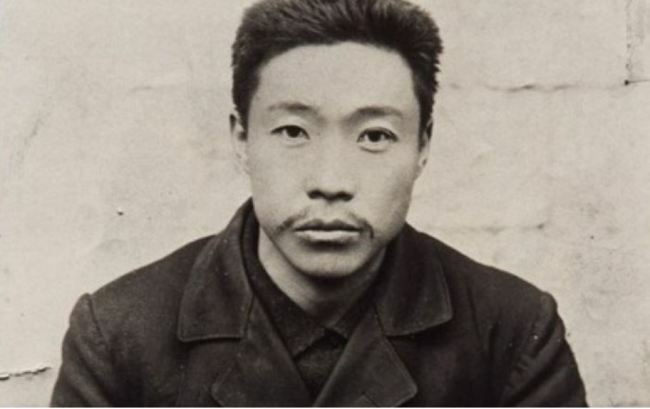 Ahn was executed at a Japanese prison in China on March 26, 1910.